What should you do with a free 36 minutes and 27 seconds, you ask? As you know I’ve read Abundance and found it an exceptional piece of work. Now I recommend that you watch this collection of Peter Diamandis’ Abundance Espresso Shot videos. You’ll quickly learn Peter’s Laws (quite awesome), the challenges of raising money, when to give up (never), dematerialization, breakthroughs, exponentials, and how to create a billion dollar company. Why should you watch these, beyond my mere recommendation? 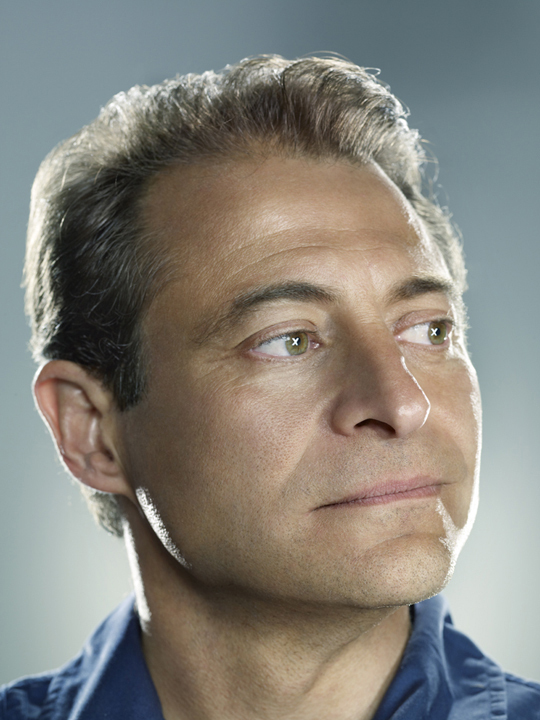 Dr. Peter Diamandis is the Chairman and CEO of the X PRIZE Foundation, the Foundation is now launching prizes in Exploration, Life Sciences, Energy, and Education. He is also an international leader in the commercial space arena, having founded and run many of the leading entrepreneurial companies in this sector including Zero Gravity Corporation, the Rocket Racing League and Space Adventures. As co-Founder & Chairman of the Singularity University, a Silicon Valley based institution to utilize exponential technologies and incentivized innovation to dramatically accelerate their business objectives. In which shot did you learn the most? Which shot was your favorite?